Even though decorative concrete is our name and our specialty, we at DCWA are a perfect choice for standard concrete work. Standard concrete is often the best choice for a customer who wants a strong, clean, and simple surface. However, using grey concrete does not doom your property to mediocrity. 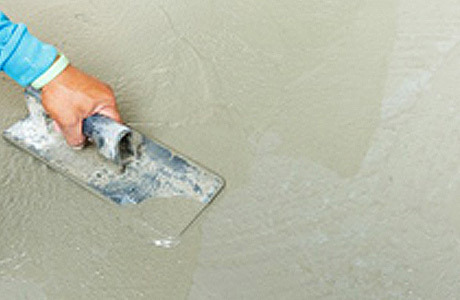 A skilled concrete artist can work with standard gray concrete and create a marvelous finish. Standard concrete can be stamped to create beautiful intricate patterns and polished to a variety of stylish finishes. Standard grey concrete has some benefits that make it a good choice for many projects, and it has drawbacks as well. Out dates for decorative use. For decades, coloured concrete served as the cornerstone of the decorative concrete industry. With advances in colouring and cutting-edge techniques, we can take a standard product and turn it into a dynamic way to make a statement at your home or office. 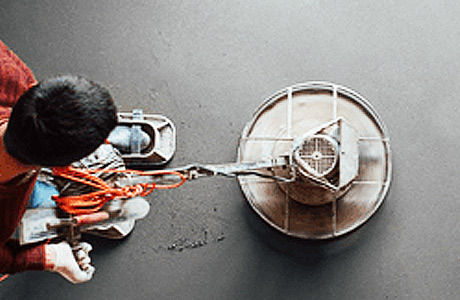 Coloured concrete has the same properties as the standard grey concrete, in fact, the standard grey concrete is the base for coloured concrete. By working with various techniques in stamping, moulding, and blending of colours, a drive, path, or floor made of coloured concrete can have as big of an impact as other types of decorative concrete. Because it is durable and cost effective, coloured concrete is a good material for surfacing projects. The benefits and downsides of coloured concrete are much the same as those of standard grey concrete. The biggest difference is potential issues with the concrete colour. Proper care needs to be taken to cure the concrete to achieve a lasting colour. While coloured concrete is not prone to colour fading, there is the possibility of colour changing without proper maintenance. For this reason, we are happy to offer optional bi-annual maintenance packages, so the beauty of your concrete endures.